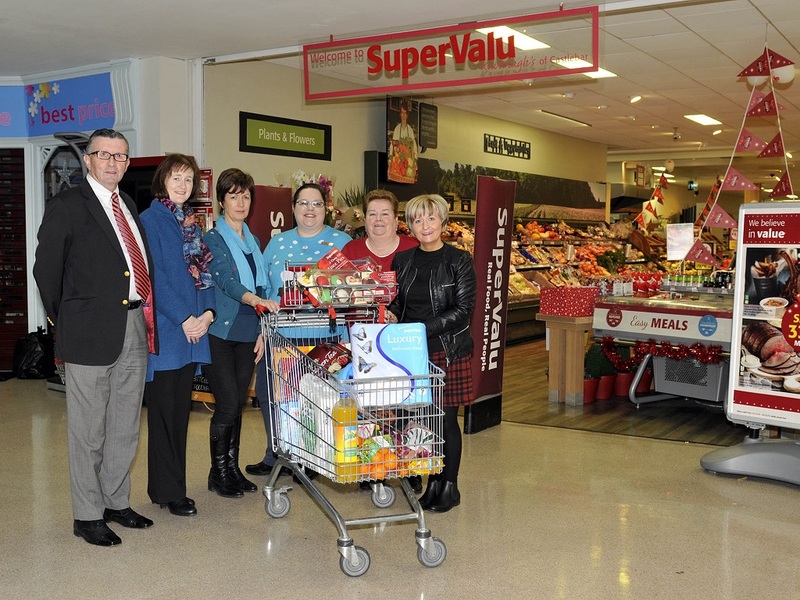 St. Anthony's Special School held their annual fundraising Trolley Dash just before Christmas. The lucky winner was Brian O'Malley whose mother Mary O'Malley works as School Nurse in St. Anthony's. As Brian was away, Mary did the Trolley Dash on his behalf and got over €200 worth of groceries which was then donated to a local family in need through the Castlebar Lions Club. The school would like to congratulate Brian and Mary on their win and also on their generosity in donating the prize to a family in need. The school would also like to thank Supervalu Castlebar and all sponsors of prizes: Supervalu Kiltimagh, EZ Living, Harvey Norman and all who supported the Trolley Dash draw 2015. It raised over €4000 which is being used to refurbish the new Multi-Sensory Room at St. Anthony's and work on this is due to start at the end of January.